Sergey is a Russian guitar player (also does programming and plays synthesizer). This is his 3rd CD, from what I can see on the internet. He also looks young! While the title might suggest instrumental love songs, that is not what you get! It is very melodic, mostly instrumental rock music. 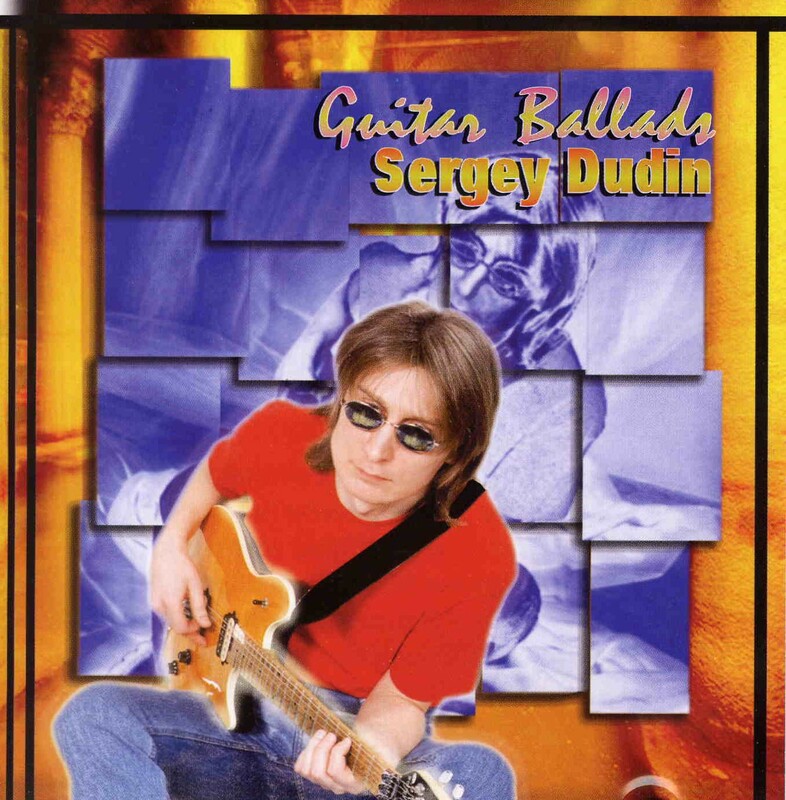 Sergey can clearly play the guitar and he has a nice tone and he does not try to show off that much. Sadly, all the drums and percussion are programmed so this takes some away from what this could be. From his web page you can see what he has in his home studio and his selection of guitars. The MALS web page describes this as Camel inspired artrock. 100% nylon is a solo acoustic number. Cassiopea begins with a lush (sounds like the KORG Triton) synth sound and is quite a laid back track with some nice guitars. Black Diamond is quite a bluesy track. Nostalgia is mostly a synth based track and features the acoustic guitar at the end. While I liked some of the CD, it is a bit too slick and nice and new agey instrumental music for my tastes. Well played.. Oh yeah.. It is quite strange that the track, Come Back, which features Trombone is the 7th track and appears again on the CD as a bonus track.. Not sure what the point is..